"Communication and Awareness Raising in the Implementation of the 2030 Agenda and the SDGs." 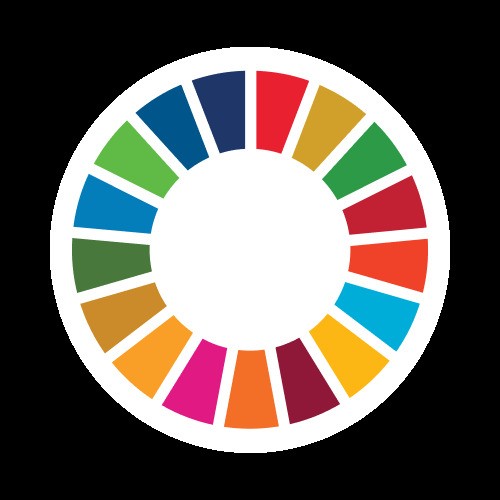 launched in February 2018, the “SDG’s Advocates Community in Algeria” is an initiative led by a group of Algerian young activists; who advocate for the Sustainable Development Goals of the United Nations through raising awareness and working together on creating a strategic plan to achieve the 17 global goals. The SDG’s Advocates Community in Algeria should develop and implement awareness campaigns, site visits, interactive workshops and sessions, and promotes collaboration with non-governmental organizations, volunteering groups, Media, Universities, National Fairs, among others.